Quartz infrared heating elements provide medium wave infrared radiation. 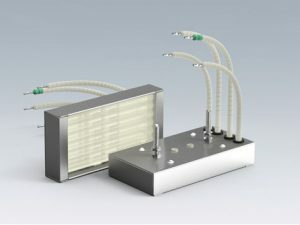 They are used and preferred in industrial applications where a more rapid heater response is required. At WECO we supply a wide range of Ceramicx standard quartz elements including Ceramicx Full Quartz Element (FQE), Half Quartz Element (HQE), Quarter Quartz Element (QQE) and Square Quartz Elements (SQE). We also supply pillared quartz elements such as Ceramicx Pillared Full Quartz Element (PFQE) and Pillared Half Quartz Elements (PHQE) to our customers. They have a broad emission spectrum from around 1.4 to 8 microns, slightly shorter in wavelength than ceramic elements. 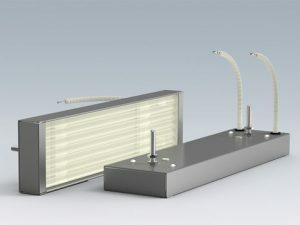 Quartz elements have the same mounting fixture as ceramic elements allowing easy replacement. This easy change heating element is ideal for design alterations involving the use of materials with different absorption characteristics. 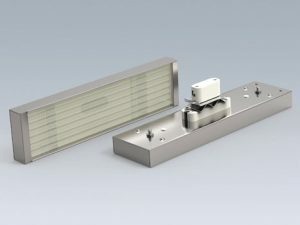 The standard quartz heater range consists of cassette style elements constructed with aluminium steel as standard, stainless steel is also an option. 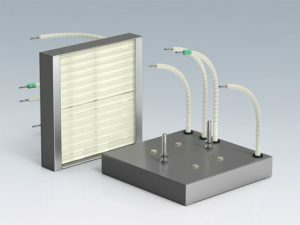 These emitters have peak emissions in the medium to long wavelength range. 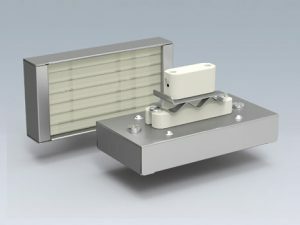 These elements are commonly used in a wide range of industrial heating and drying applications. 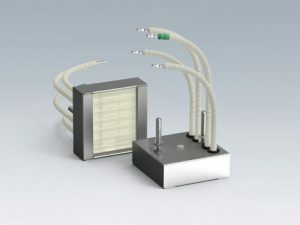 WECO distributes standard quartz elements, pillared quartz elements, quartz square tube elements,and thermocouples.